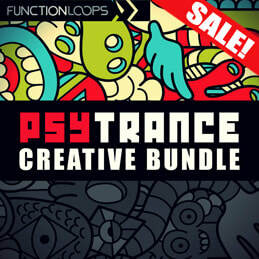 Over 1GB of proper Psytrance sounds to help you produce REAL Psytrance. With the help of the machines - we managed to record some real quality content. 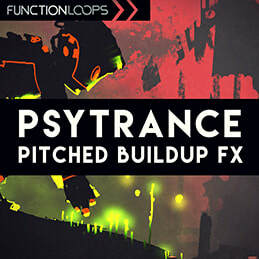 Most of the sounds were made with analogue synths, as you can hear in the demo. 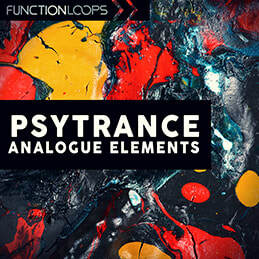 'Analogue Psytrance Elements' delivers 244 new sounds in total, including Basslines, Synths & Melodic parts, Drums, Pads & SFX Loops. A bonus folder of some Kicks Shots is also included. 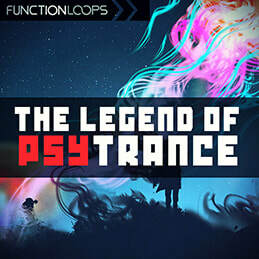 The biggest benefit of this collection is the synths, which are possible to create only if you got hardware like Virus Ti, Nord and alike. 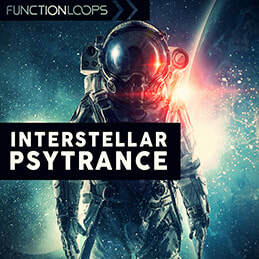 So we have focused to deliver a versatile folder of huge synths, to help you add that professional touch to your next productions. Content is Key and BPM labelled, 100% royalty-free.